Mississippians who want to earn the equivalent of a high school diploma may find the course work tougher and a lot more expensive. 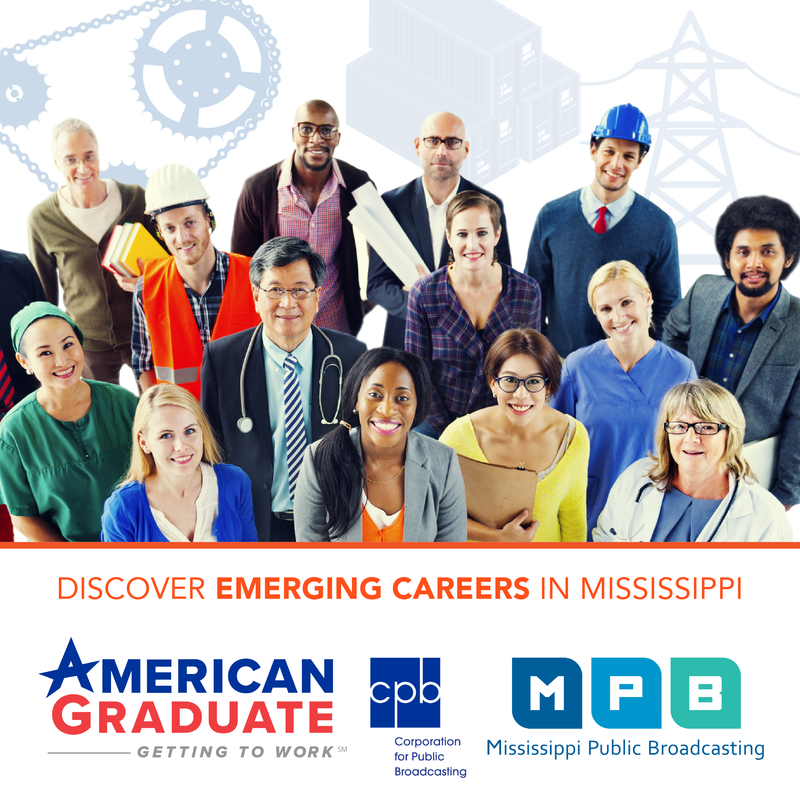 MPB's Lawayne Childrey reports starting this year the test is receiving an overhaul. A twenty-seven year old woman named Brittany spends a lot of her time preparing for the General Educational Development exam at Hinds Community College in Jackson. She says she dropped out of school in the 11th grade and is now trying to make up for lost time. "I was smart in school. I wasn't one of those kids, I just made some bad choices. So I basically needed to make me feel better about myself." Since 1942 when the GED program began more than 12 million adults across the country have earned GED credentials. However, those taking the test this year will be facing more rigorous requirements similar to the new Common Core standards being rolled out in school districts. That's a major concern for Marshand Crisler, Director of Adult Education and Dropout Recovery for Hinds Community College. "Just think about that student or that nontraditional student that may be 35 years or older who doesn't have the benefit of being introduced to common core standards. In other words when we were growing up as a youth a lot of our had to do with repetition and memorization. Well now you gotta apply it so application to it is going to be a major step for some folks." In addition, Crisler says he also has concerns with the cost of the exam which has gone from 75 dollars to 120 dollars over the past year. "Having citizens make a choice between food and getting their GED is a tough choice. Those are the type of choices that citizens here in Mississippi have to make. And so any cost increase in terms of getting an education is going to detrimentally going to affect our students." 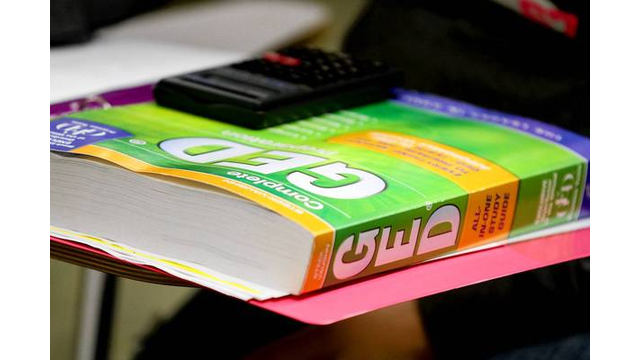 More than seven thousand Mississippians earned a GED in 2012. Lawayne Childrey, MPB News.